The place where tourists and locals alike go for classic tapas. 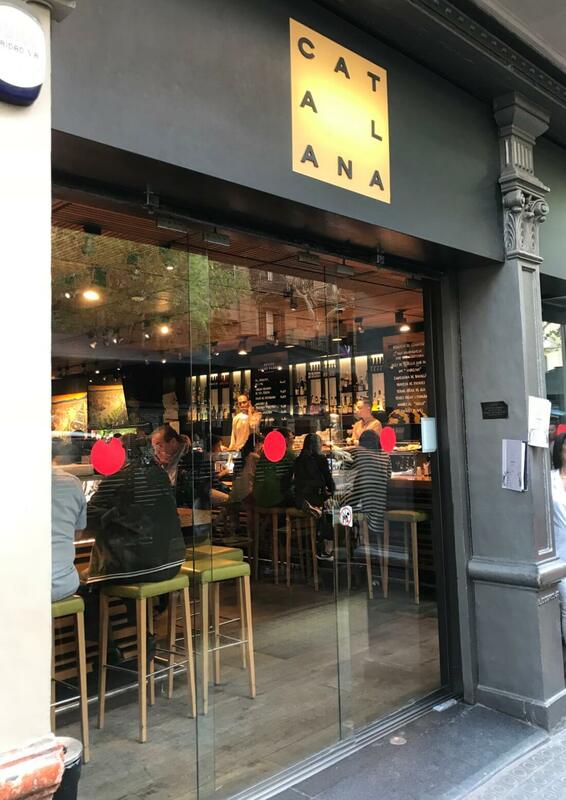 Lots of you recommended this place when we first moved here, and it’s a classic we still love to swing by when we’re up in Eixample. It’s reasonably priced, reliable, and always filled to the brim with people. Really, just about all of the classic tapas we’ve tried have been delicious. Lines can be long here, so call for reservations if you can. Or grab a seat at the bar, which is always fun!